My new way of life towards healthy eating has made a huge difference with my weight loss and my fridge and treat cupboard have never looked so good. Though snacking, especially on treats when I am bored has always been I simply cannot shake off. I still need the hand to mouth action and no matter how well carrots make me see in the dark, there are only so many carrot sticks you can scoff without turning into a carrot! 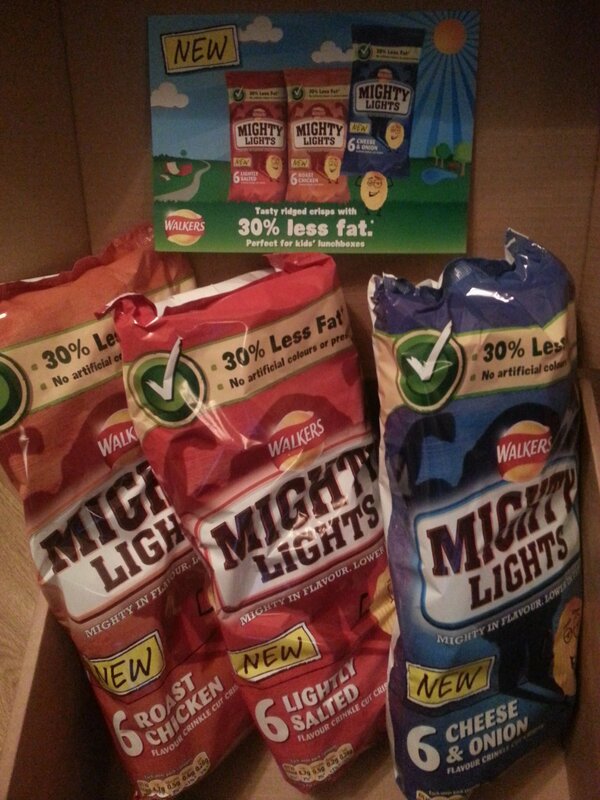 Give me savoury snacks any day of the week, especially crisps, so when Walkers sent me a box of their new Mighty Lights range I was in my element. With 30% less fat than standard crisps, Walkers Mighty Lights are a fantastic choice for people on a weight loss crusade such as myself. 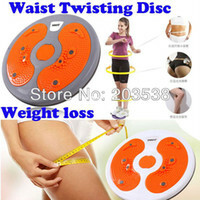 You can scoff away to your heart’s content without having any guilt pangs. You would have assumed that with less fat the crisps may have not been as tasty as ‘full fat’ crisps, though you would most certainly be wrong on that point. The crisps were absolutely delicious! Erm… to the point Liv and I munched our way through the crispy, crinkle Lightly Salted and Roast Chicken 6 pack in the blink of an eye. They really are that delicious! I am not keen on Cheese and Onion crisps at all so the 6 pack remained intact slightly longer than the Lightly Salted and Roast Chicken, though Liv has been braver than me and seems to like them… I have a feeling they will not be lasting much longer! The crisps are suitable for vegetarians, not that that is a problem in our house of meat eaters (!) and are not made with artificial colourings or preservatives. So not only are they good for me when I have a snack attack, but I also have no problem with Liv helping herself to a pack or placing one in her lunchbox for when she starts back at school. Her school have a Healthy Lunchbox Award and I will be trying my utmost to make sure Liv receives that award! I have no qualms at all about including Walkers Mighty Lights with her usual Ham butty! All three flavours are 114 calories per 25g pack which is a lot less than a chocolate bar and for me, crisps are much more satisfying than sweet treats. At 114 calories, it makes the crisps just under 3 Weight Watchers ProPoints – working on the theory that 40 calories is the equivalent of 1 ProPoint.